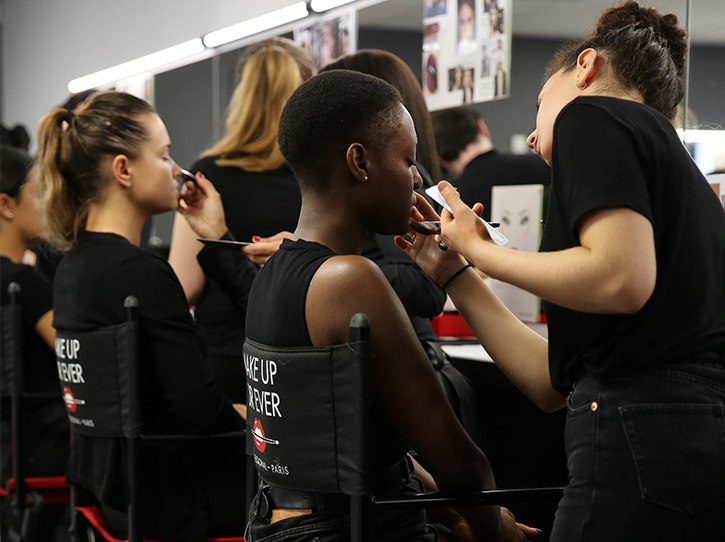 Make Up For Ever opens the doors of their Academy just for you! During an exclusive 3-hour class, learn beauty tips to create a perfect French fresh make-up, watch live tutorials from professionals and pratice with expert advice! Immortalise this moment and have a photo taken by a French professional photographer. Go home with THE picture of you, a lipstick gift and enjoy discounts on the D-Day if you would like to buy some products to reproduce your fresh make-up everyday!